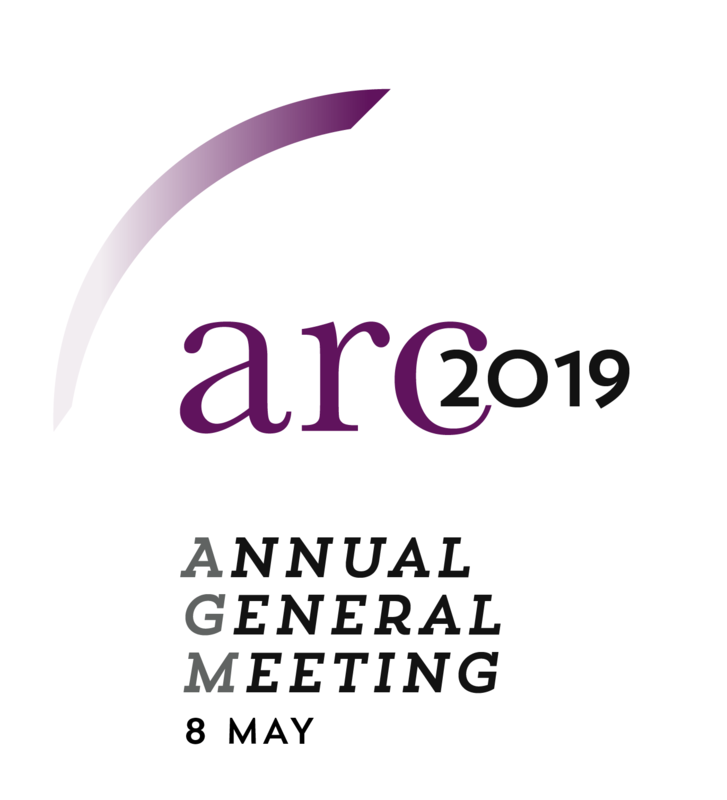 The AGM will be held from 9:30am to 4pm on 8 May 2019. 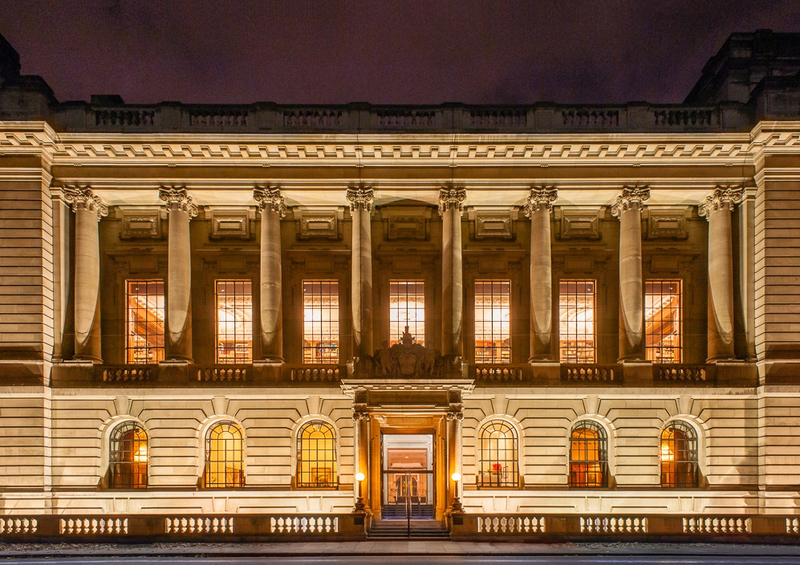 The Annual Dinner will be on the evening of 8 May 2019. Hotel accommodation – 70 rooms have been booked at the Vauxhall Travelodge and will be allocated to delegates on a first come first served basis so don’t leave it too late! You can also book your own accommodation but claims for costs will be restricted to the same price we have paid for this one — £140 per room. The closest tube station to the AGM venue is Westminster. 100 PS is a few mins walk from the venue. Much more detail will be forthcoming over the next month but for now, but please put these dates in your diary now. For anyone who has never been to the AGM/Annual Dinner I would strongly recommend you take up the opportunity to attend.